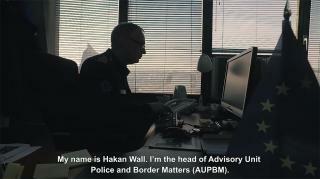 Head of Advisory Unit Police and Border Matters, explains his work and the challenges he faces in Kosovo. 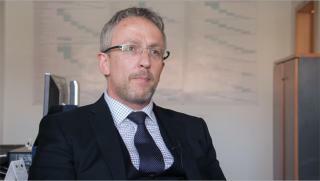 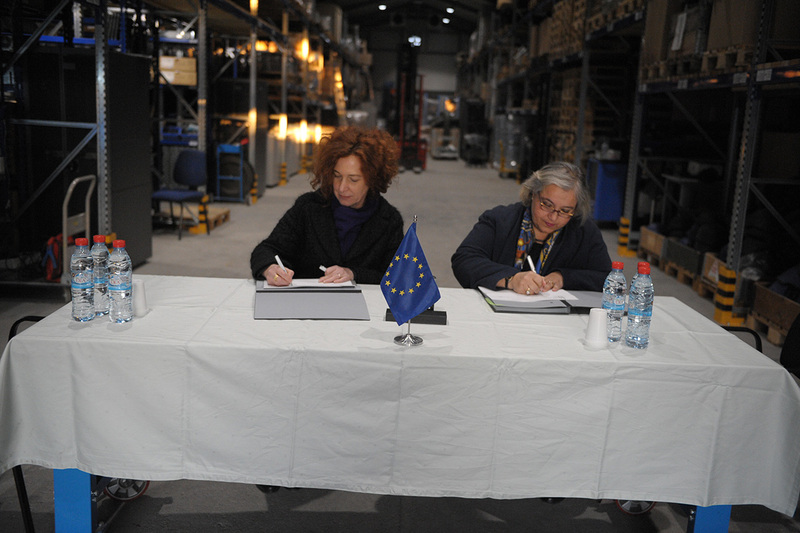 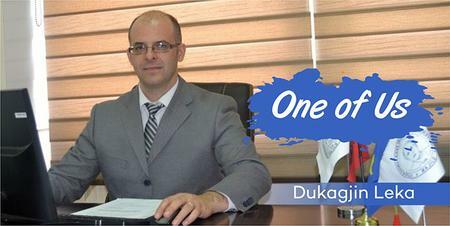 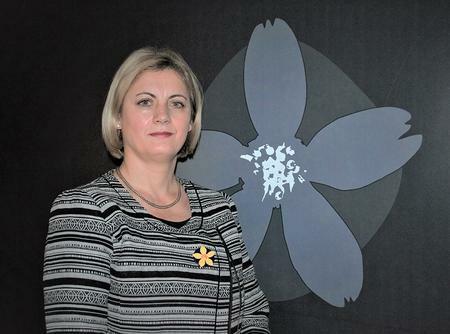 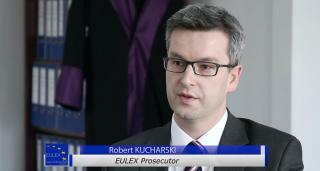 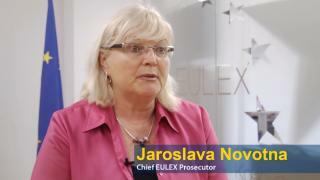 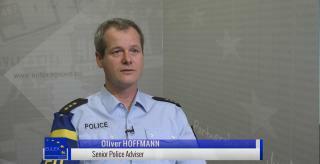 Senior Police Advisor, Oliver Hoffmann explains the role of EULEX police in Kosovo. 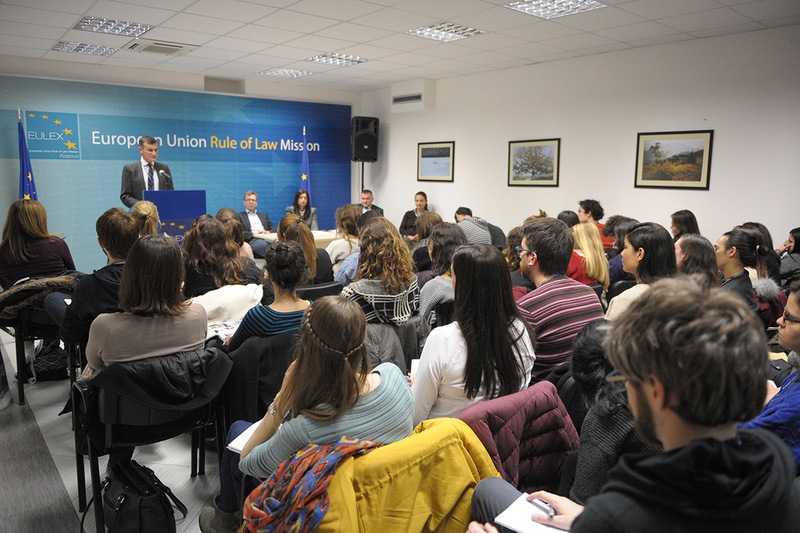 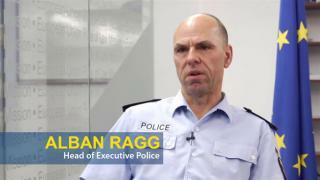 Former EULEX Deputy head of Executive Division, Alban Ragg, explains his daily work and challenges he faces while doing his job in Kosovo. 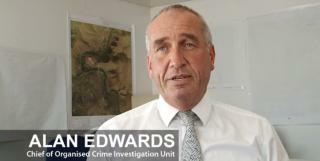 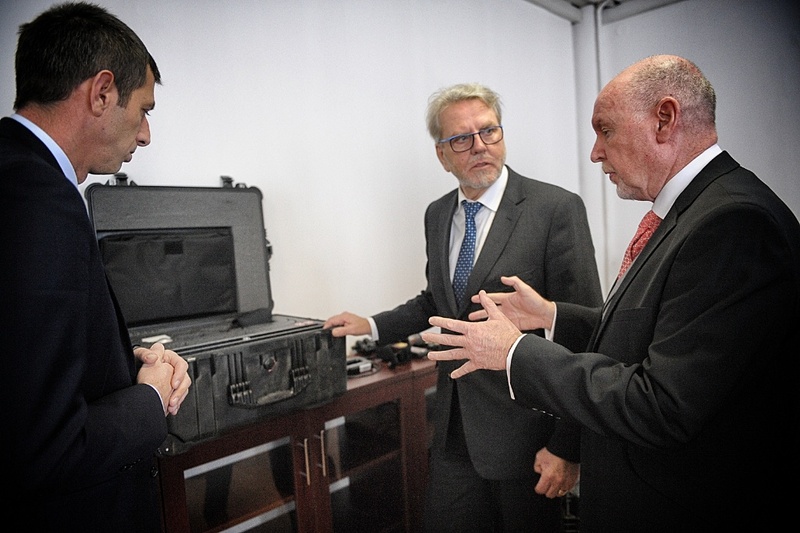 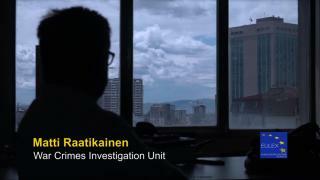 EULEX Chief of Organised Crime Investigation Unit, Alan Edwards, explains his daily work and challenges he faces while doing his job in Kosovo.